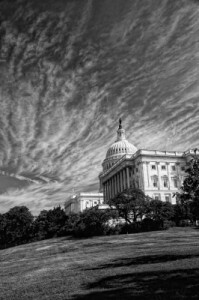 Taxes | Corr Analytics Inc.
Journal of Political Risk, Vol. 1, No. 6, October 2013. 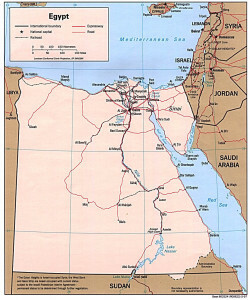 Map of Egypt. Source: University of Texas. 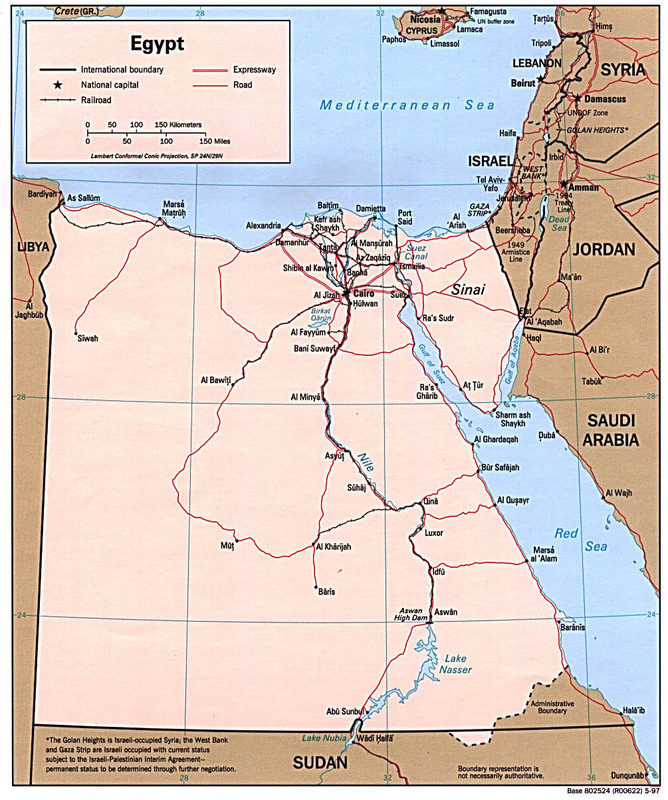 This entry was posted in Afghanistan, Africa, Alliances, Chemicals, China, Consumer spending, Cotton, Credit Risk, Debt, Deficits, Egypt, Electoral Politics, Foreign Direct Investment (FDI), Foreign Exchange Market, Inflation, Insurgency, Iran, Iraq, Islamism, Metals, Middle East, Mining, Muslim Brotherhood, NATO, Oil and Gas, Populism, Qualitative, Social Movements, Subsidies, Taxation, Taxes, Terrorism, Uncategorized, United States on October 8, 2013 by admin. United States Capitol Building. Artwork by Damian Brandon. This entry was posted in Debt, Electoral Politics, Legislation, NATO, Populism, Public Services, Qualitative, Social Movements, Socialism, Taxation, Taxes, Uncategorized, United States on October 1, 2013 by admin. 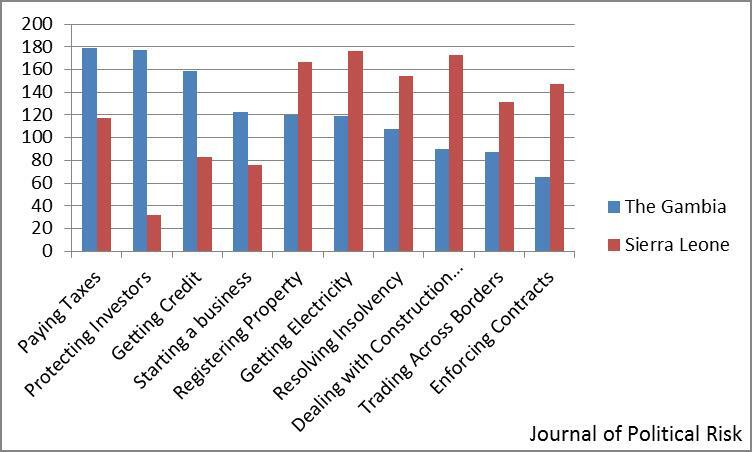 Journal of Political Risk, Vol. 1, No. 4, August 2013. This entry was posted in Africa, Consumer spending, Corruption, Development, Electoral Politics, Foreign Direct Investment (FDI), Foreign Exchange Market, Hezbollah, Inflation, Legislation, Mining, Protectionism, Qualitative, Quantitative, Senegal, Sierra Leone, Syria, Taxation, Taxes, Terrorism, The, United States on September 5, 2013 by admin. Figure 1: Economic data for Argentina, Brazil, Chile, Costa Rica and Venezuela. 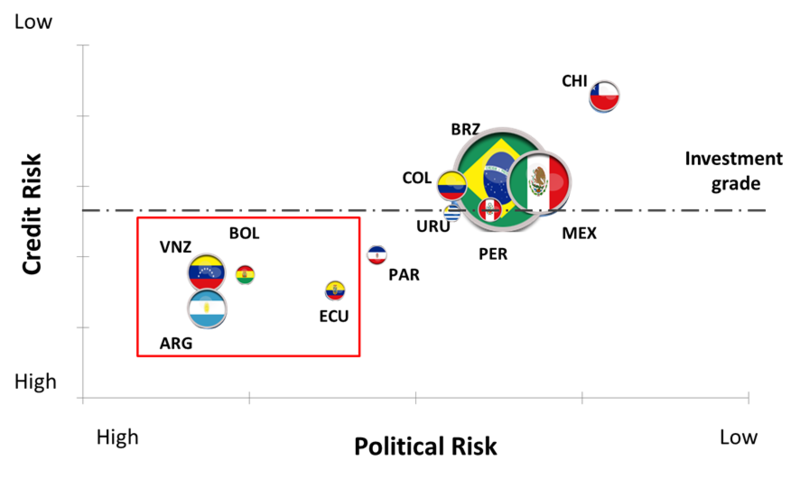 Sources: Worldbank 2012, Index Mundi and Agencia Brasil. Journal of Political Risk, vol. 1, no. 3, July 2013. Over the last twelve months, it would seem that the habitants of Latin America and the Caribbean are particularly adept at protesting against their leaders and institutions, especially in Brazil, Chile and Costa Rica. 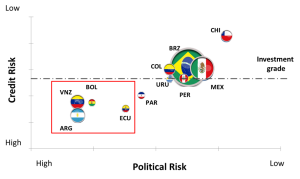 Over a one-year period, Brazilian, Chilean and Costa Rican government officers witnessed hundreds of thousands of citizens protesting issues such as crime, corruption, and the lack of low-cost quality public services. This entry was posted in Argentina, Brazil, Chile, Consumer spending, Corruption, Costa Rica, Electoral Politics, Foreign Direct Investment (FDI), Income inequality, Inflation, Infrastructure, Labor strikes, Labor unions, Latin America, Legislation, Literacy, Mining, Oil and Gas, Public Services, Qualitative, Quantitative, Social Movements, Taxation, Taxes, Unemployment, Venezuela on July 22, 2013 by admin. 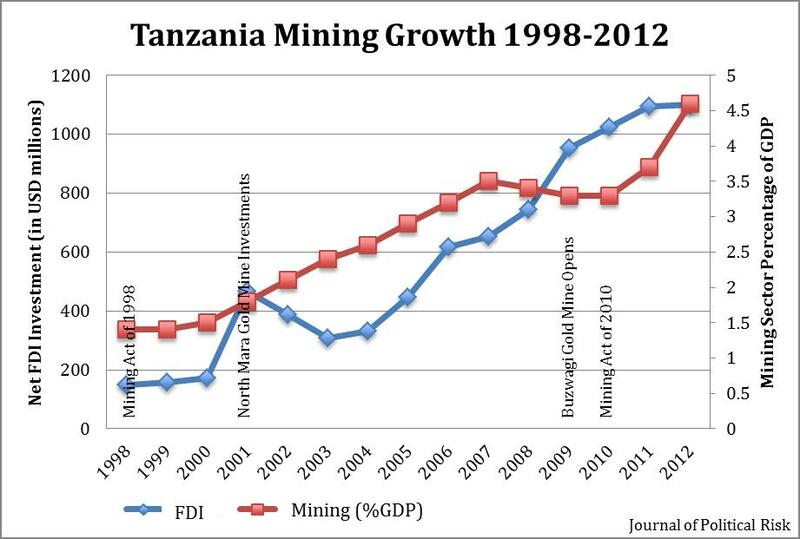 Data Source: African Economic Outlook, National Accounts of Tanzania Mainland. 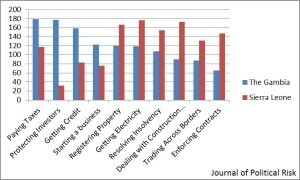 Journal of Political Risk, Vol. 1, No. 2, June 2013. 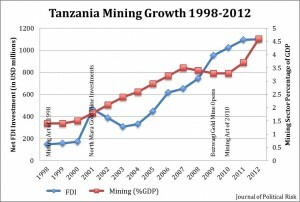 This entry was posted in Africa, Electoral Politics, Legislation, Mining, Oil and Gas, Populism, Qualitative, Quantitative, Social Movements, Socialism, Tanzania, Taxation, Taxes, Terrorism on June 20, 2013 by admin. 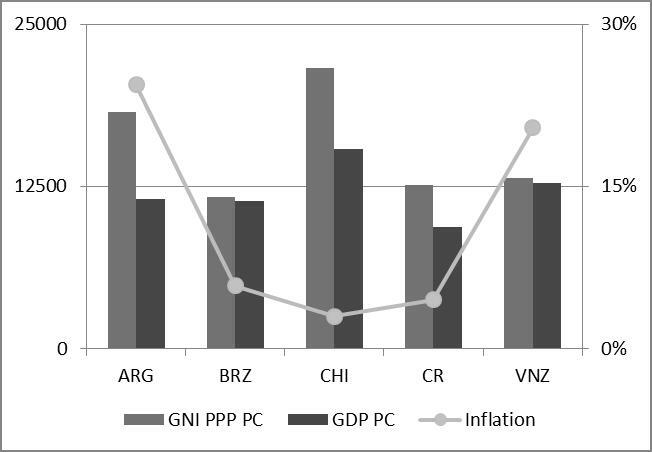 Political vs. Credit Risk in Latin America and the Caribbean. Data source: International Monetary Fund and Standard & Poor’s, 12/2012. This entry was posted in Argentina, Bolivia, Brazil, Chile, Colombia, Credit Risk, Latin America, Mexico, Nationalization, Paraguay, Peru, Populism, Protectionism, Qualitative, Quantitative, Socialism, Taxes, Trade Blocs, Uruguay, Venezuela on June 13, 2013 by admin.